The middle '90s was the time of weird bands in the extreme scene. There were plenty of interesting ideas how to produce something new, and that was mostly about to mix various musical styles. Some worked, but unfortunately most didn't work. 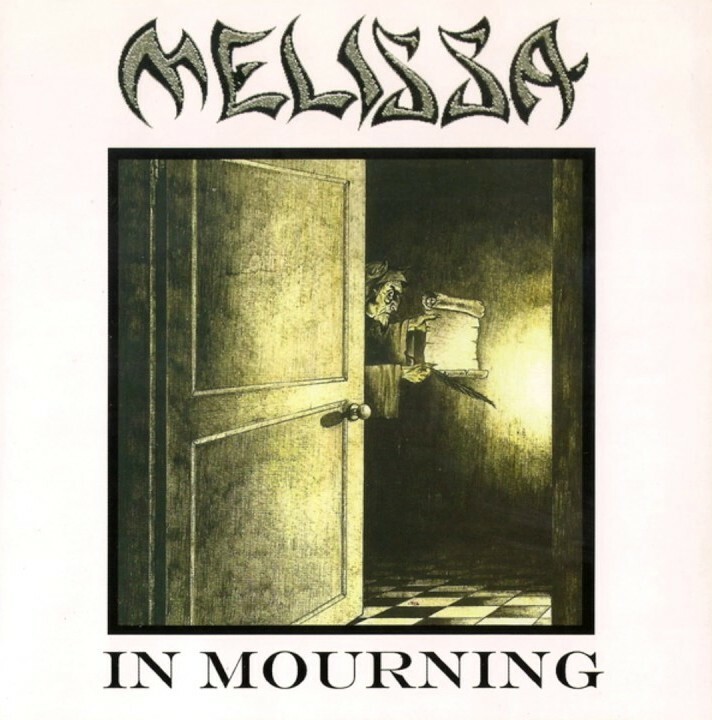 "In Mourning" by Melissa was one of the genuine albums of these weird tryings. It could happen that some albums leaving doubts in the listener about in which style or genre could be the music sorted, but with time things may become clear. Well, not in this case. 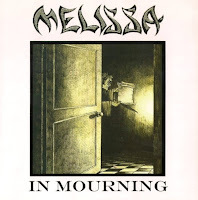 Melissa formed as a death metal band (What kind of death metal band name is this anyway? ), but their various other influences making difficult to figure out the exact subgenre. The different style references are changing song by song. Once they involved progressive influences, after that jazz, later they sound like a death'n'roll band, they turned into doom, and finally heavy metal themes appeared. The common changes and diversity itself could easily lead to define them as a progressive metal band, but except a few occasions their music isn't so complex or technical in general. It's also not so evident that all of this happened because they didn't find any common ground and that resulted a raw, experimenting album, or they played like that for purpose, to create something diversive and colorful. Probably the anwser may lie between these two guesses, but to decide if this interesting mix did succeed in showing something new or not, is the listener's job to do.